We now live in the age of the blog, with the online world shaking up everything we thought we knew about writing. Blogging can produce contentious conversation about threats to journalism, but fundamentally it gives us a chance to listen to people just like us. There’s something wonderful that can be gained from listening to the supposed nobodies within an industry, because by speaking on behalf of the everyman, they’re constantly looking out for the things that matter most to us. 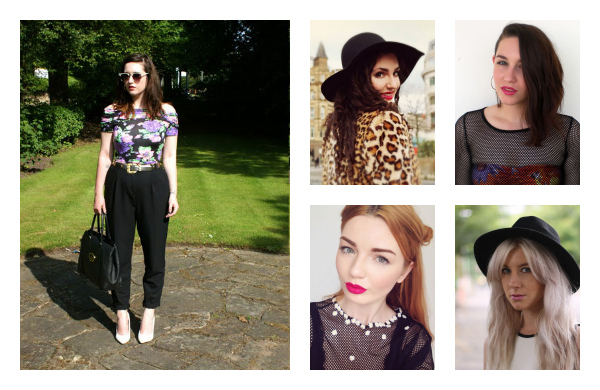 Here are some of Manchester’s finest when it comes to fashion blogging. This is by far one of the region’s biggest and most popular blogs, and Lily Kitten has a pretty vast following. This is hardly surprising, as Lily effortlessly blends the approachability of blogging with the maturity of something more professional, as evidenced in the blog’s beautiful glossy photography. 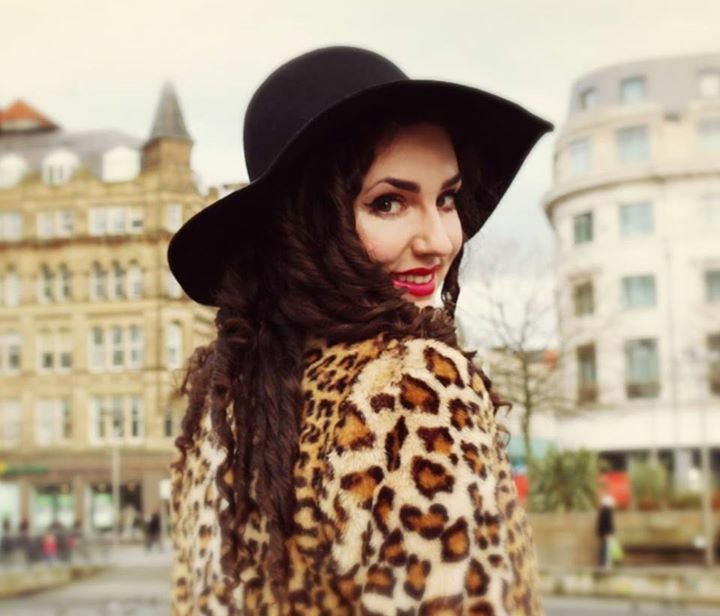 Always grinning in her photos, Lily’s style is playful and feminine, with lots of florals, statement jewellery and punchy red lipstick. 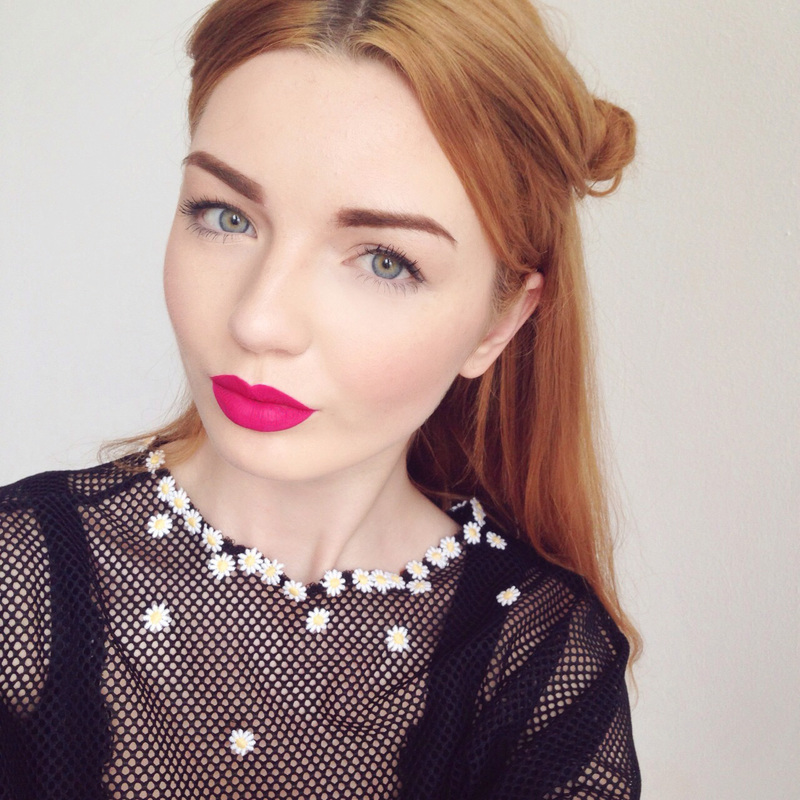 Now that you've met the fashion bloggers, why not pop over and Meet the Local Beauty Bloggers. 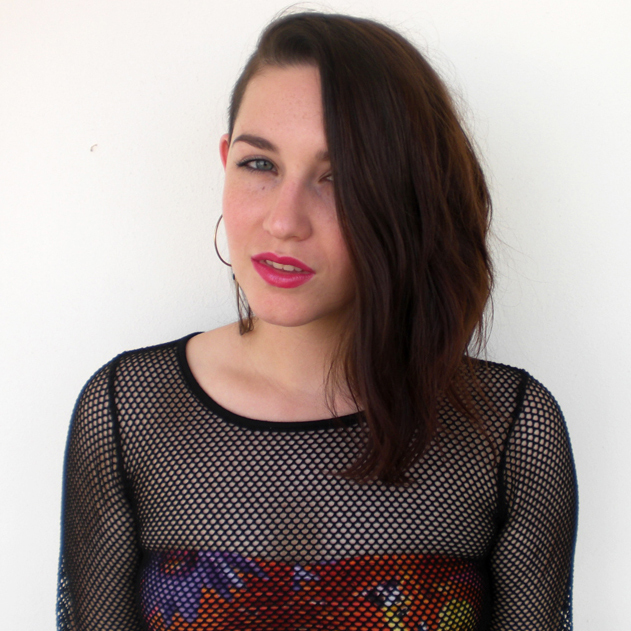 A strong believer in both a flick of liquid eyeliner and a sturdy beehive, Jess Hardiman loves to find her style inspiration from unlikely places – whether it’s classic French cinema of the 60s or just anyone who can resuscitate lifeless hair. 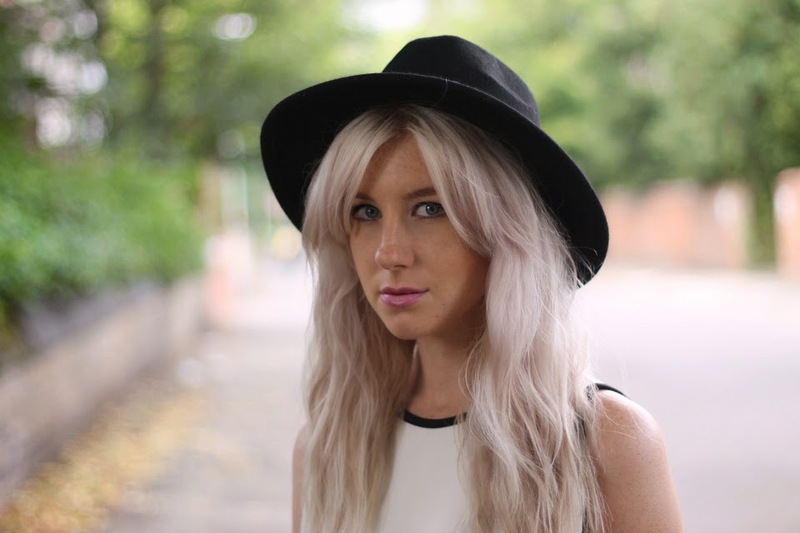 In 2013 she was awarded ‘Magazine Journalist of the Year’ at the Manchester Student Media Awards, and these days you’ll find her over at listings website Manchester Wire or her own blog, where she also enthuses about anything from Woody Allen to a glass of sherry.